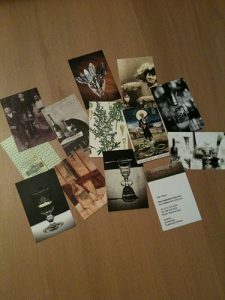 Absinthe-Shop business Moo cards arrived! My business cards arrived today! Hooray!